With line and vibrant color, illustrations by beloved children's book author Grace Lin appeal to audiences of all ages. Curated by Theresa Furbish, Youth Services Librarian, Boston Public Library, Chinatown Branch. *This project has been supported by a grant from the Artist’s Resource Trust. Special thanks to the Berkshire Taconic Community Foundation and Wheelock Family Theatre. 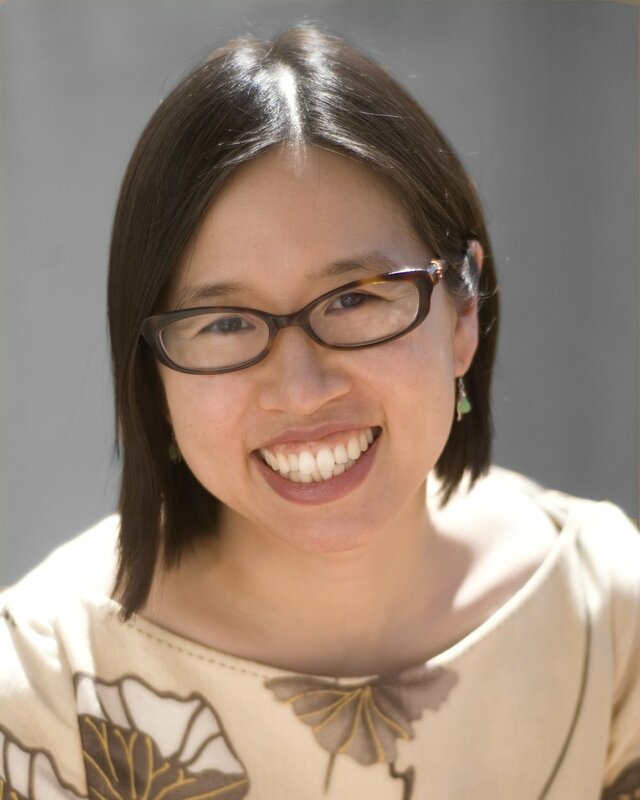 About the artist: Grace Lin, a NY Times bestselling author/ illustrator, won the Newbery Honor for "Where the Mountain Meets the Moon" and the Theodor Geisel Honor for "Ling and Ting." Her most recent novel "When the Sea Turned to Silver" was a National Book Award Finalist. Grace is also a commentator for New England Public Radio, a reviewer for the NY Times, a video essayist for PBS NewsHour, and the speaker of the popular TEDx talk, “The Windows and Mirrors of Your Child’s Bookshelf.” In 2016, Grace’s art was displayed at the White House where Grace, herself, was recognized by President Obama’s office as a Champion of Change for Asian American and Pacific Islander Art and Storytelling.